SEATTLE – A Washington state sheriff’s deputy died after he was shot while responding to a report of a disabled vehicle. 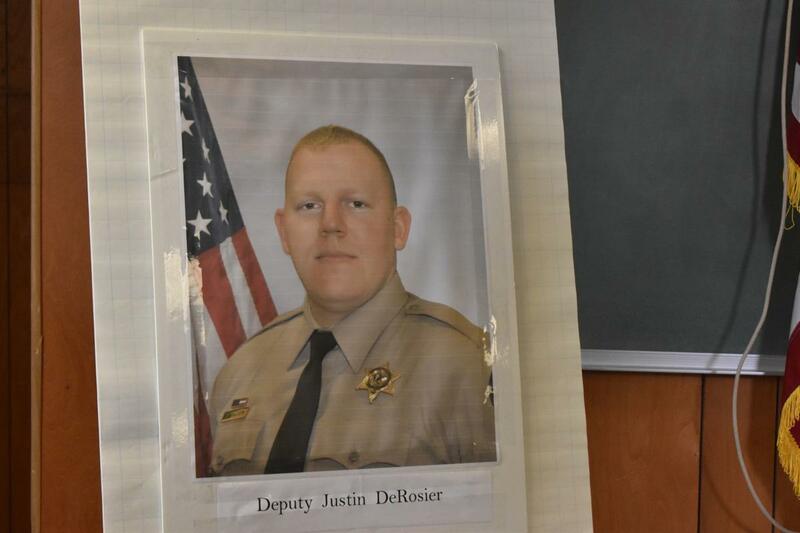 The Seattle Times reported 29-year-old Cowlitz County Deputy Justin DeRosier died Saturday night. Police said they found a person of interest in the shooting. The deputy was sent to investigate a vehicle blocking a road northeast of Kalama. He was shot shortly after 10 p.m. and he died at a Vancouver, Washington, hospital. Sheriff Brad Thurman told the Longview Daily News the fatal shooting is believed to be the first death for an officer in the line of duty in the history of the Cowlitz County Sheriff’s Office. Published: April 14, 2019, 11:42 a.m. Updated: April 15, 2019, 7:05 a.m.